Single or multi-site door access systems allowing you to keep track of staff and manage your premises. Other private systems such as gate and barrier automation as well as remote intercom systems. Fully networked IP CCTV systems from single to multi-site installations with remote access and full HD images. Smart analyitics such as ANPR (license plate capture) and auto tracking cameras. Conventional and addressable fire alarm installations. Large domestic through to commerical sector and hotels. Hardwired,wireless and hybrid solutions available to cater for upgrading of existing systems or where cabling is not possible. Custom intruder alarm systems to suit your premises requirements. hardwired, wireless and hybrid solutions avaliable to cater for upgrading of existing systems or where cabling is not possible. Off site monitoring to our Alarm Receiving Centre in conjunction with maintenance of new and existing systems. Full range of electrical installation and testing services including fixed wire and PAT testing. Maintenance and installation of emergency lighting systems and external security lighting are also available. We also carry out full electrical wiring for new build, commercial and domestic premises. Bonthrone Security Services is based in Perth Scotland, providing high-end CCTV systems, Access Control systems, Intruder and Fire systems and network installations for both private and commercial customers. We cover the whole of Scotland and the UK. Bonthrone Security Services are registered and approved by BAFE (Fire Detection and Alarm Systems) and SSAIB, (CCTV, Intruder and Access Control Systems) which are both recognised by all insurance companies and local authorities. 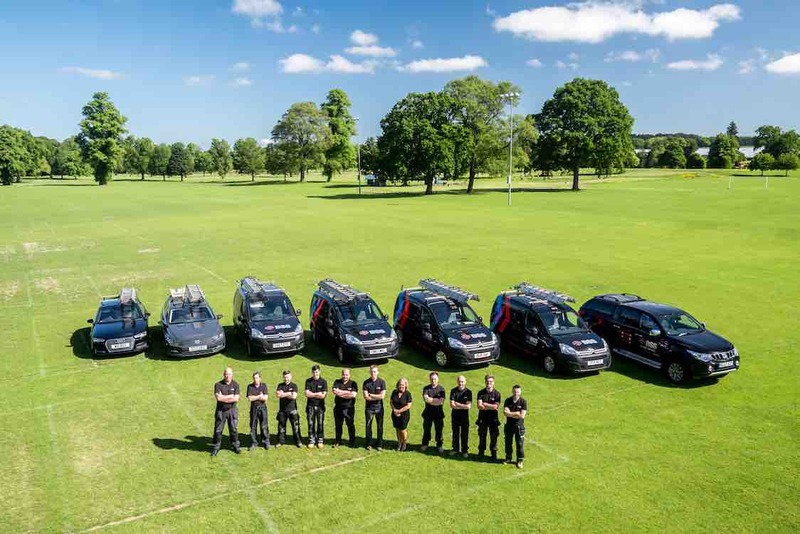 All of our staff are uniformed and operate using clearly branded company vehicles, so you can be confident who’s calling. If you’d like to discuss your security needs, in confidence, please call one of our team today on 01738 500 006. “Bonthrone Security have installed for me flawlessly video security, alarm systems and electric gates at four locations in the last year at a good price and afforded excelled service. 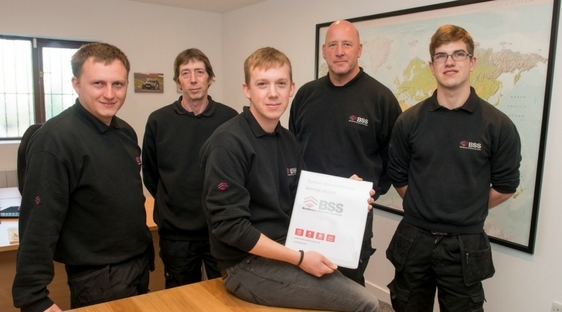 “BSS has been providing extensive home alarm, video surveillance, fire alarm, electric gate and internet installation and support to a range of properties for us over the past 3+ years. They are a pleasure to deal with across the spectrum of price, service and technical knowledge. Their team are refreshingly capable and experienced and we have yet to throw a complicated task out there that they cannot handle. In our experience, no other company within this sphere of operation has come close to the competence and service offered by BSS.